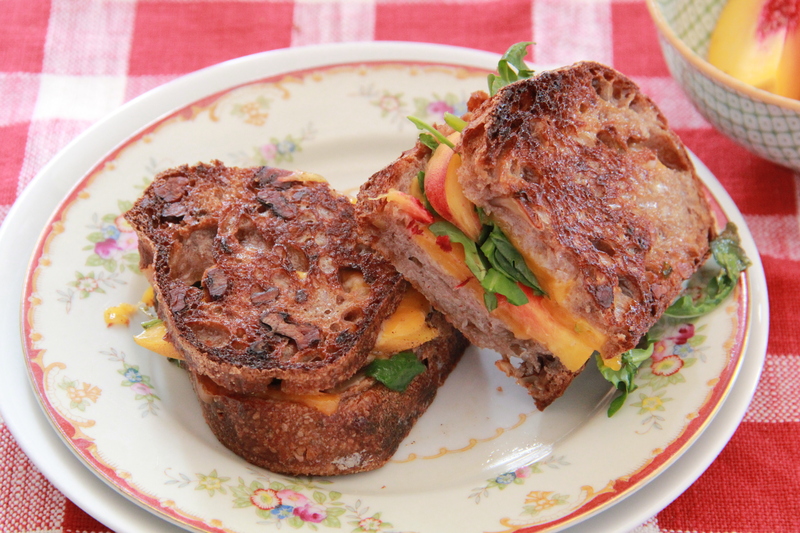 It’s totally time for a Grilled Cheddar, Peach & Arugula sandwich. You Did Not Sleep There. Hah. Craving this on these hot summer days! Hahah this is either super weird or super badass, I think.